Our Partners – ImEx Gulf Inc.
We are very proud to be working together with the industry leaders in animal nutrition! Thanks to our carefully hand-picked list of suppliers you can expect nothing but the highest level of quality of product. 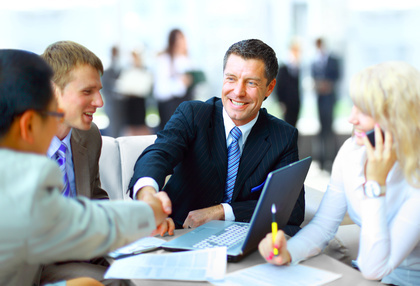 We value partnership with like minded people, who are familiar with our clients demands. Below you will find a list containing some of our biggest partners and suppliers in the industry.